Sometimes, I get so busy with personal and professional commitments (including running my own consultancy) that I miss out on key events....meaning that you, the reader, miss out on great community-oriented tech gatherings in Chicago. However, consider this week's post a great wrap-up of an event back in June....as well as drive interest for the event in 2017. I am talking, of course, about Tech Month Chicago, a month of special events showcasing the depth and diversity of technology, math, science, and inventors in Chicago that was held during June 2016. Founded by Melanie Adcock (host of the bimonthly Tech Scene Chicago show on 105.5 Lumpen Radio), Tech Month Chicago - which tends to be slightly overshadowed by the startup-oriented TechWeek - has a very specific focus: technology-oriented events that are civic in nature and focus on grassroots/neighborhood efforts in technology. (You wouldn't be off-the-mark to call Tech Month Chicago an initiative to drive digital excellence.) In fact, its inclusive attitude towards the entire city of Chicago - and its focus on grassroots initiatives rather than the more flashy startup scene - is what gives Tech Month Chicago its edge. Much like the city's Department of Cultural Affairs and Special Events work in other areas, Tech Month Chicago worked with a variety of sponsors, organizations, and volunteers to highlight a variety of tech-oriented events throughout Chicago. 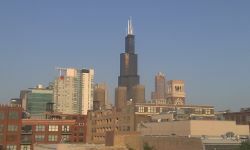 Serving as a "next step up" in community development around technology, Tech Month Chicago serves as a way to bolster other efforts like Netsquared Chicago. Focusing on grassroots community efforts around technology, Tech Month Chicago focused on efforts which reflected diversity in age, range, and interest. Holding over 100 events throughout the month of June, Tech Month Chicago's efforts included a video games-oriented event in Bridgeport, a forum on gender issues in technology and science, and "summer camps" at the Adler Planetarium. 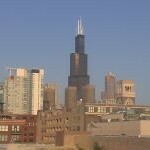 Much like Chicago Artist's Month, Tech Month Chicago focuses on efforts throughout the entire city of Chicago. 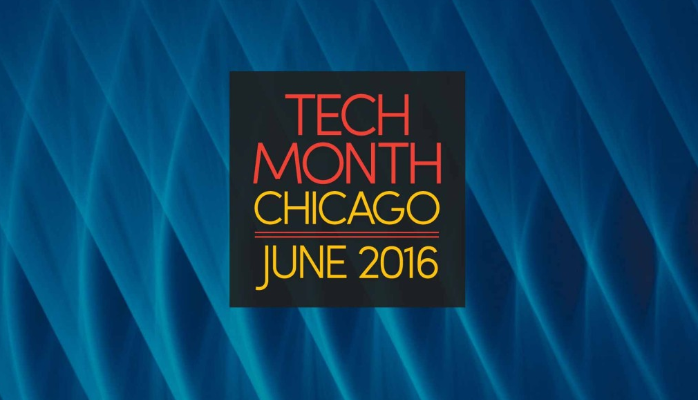 Although we missed this year's events, organizers are planning on Tech Month Chicago to become a yearly event. If you're interested in more details, volunteering, or assisting with organizing events, please reach out to the organizers. (For fellow freelancers like me, you can catch Melanie Adcock's presentation at the August Freelancers Union gathering at the Grind). Normally, I like to try to highlight these hidden treasures in a timely manner, and although I missed out on Tech Month Chicago....I'm definitely gearing up for next year. And come Monday, you'll read about another great "hidden treasure". What are your thoughts? Know any great organizations, events, or people we should highlight? You're more than welcome to join the conversation via the comments below or on our Facebook page. You can receive updates via e-mail (instructions below), or contact me personally either through the One Cause At A Time About page or this Contact Me form.